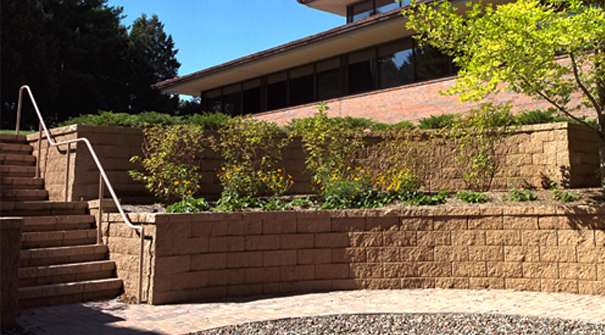 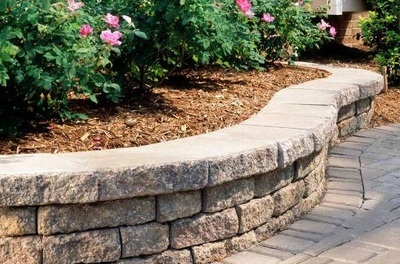 Provide a strong, long-lasting attractive addition to your outdoor space with a retaining or free standing wall. TLC Supply carries a wide assortment of in stock wall block material. 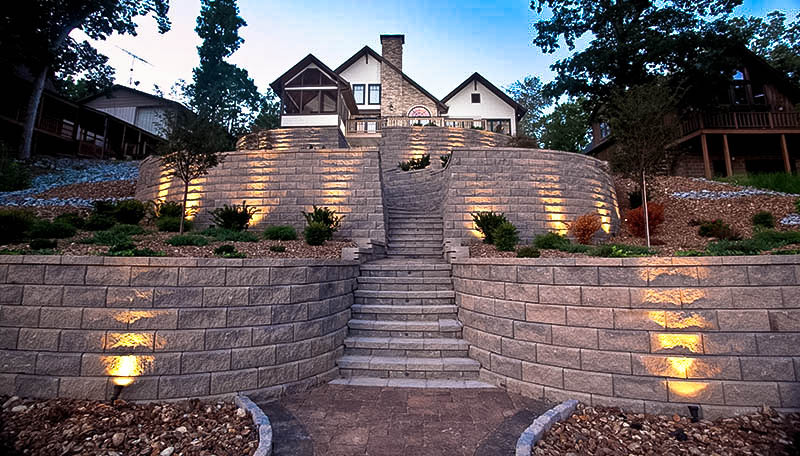 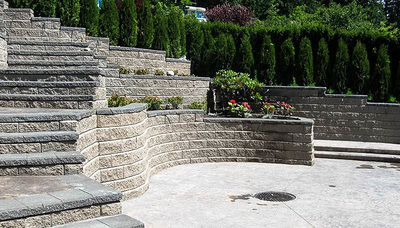 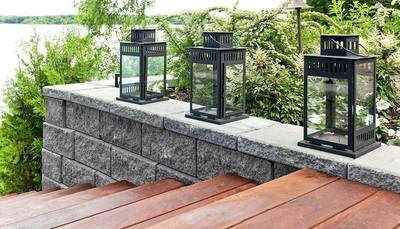 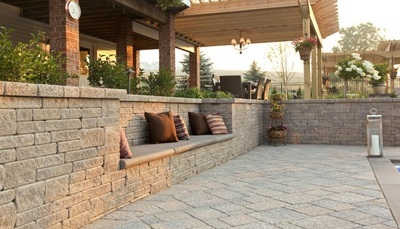 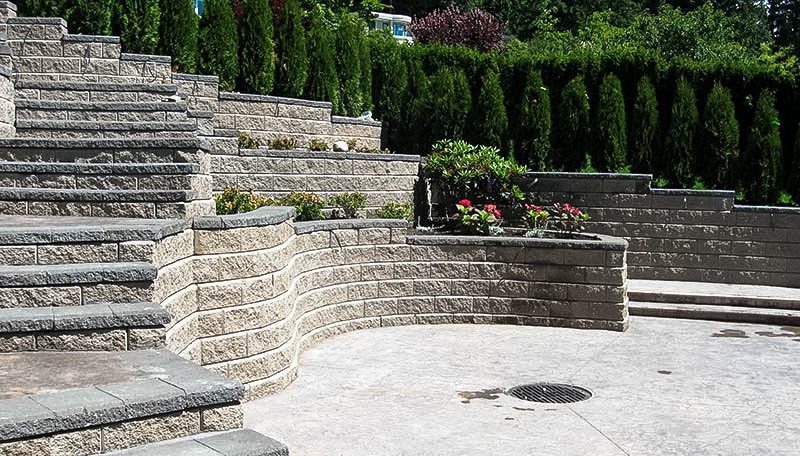 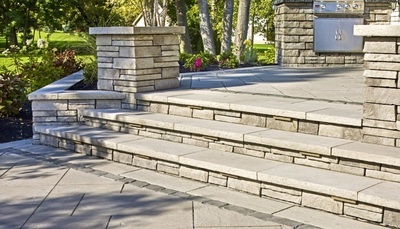 ​Techo-Bloc walls are beautifully crafted and designed to withstand the test of time. 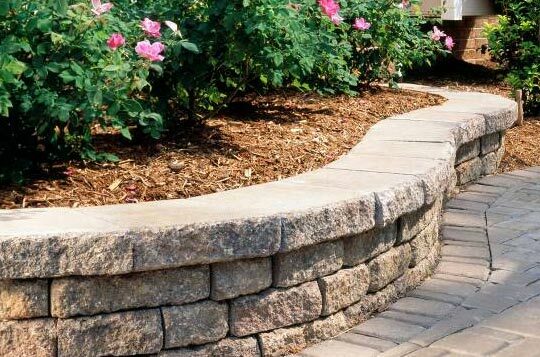 Create terraced walls, a cascade of steps, elegant double-sided walls, or even backdrops to make your landscape stand out. 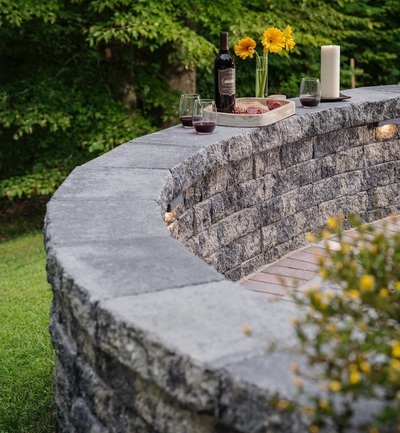 Allan Block has created building materials that are intelligent, practical, and effective for both homeowners and professionals. They have become a global company offering alternatives to traditional concrete construction through their advances in Mortarless Technology systems. 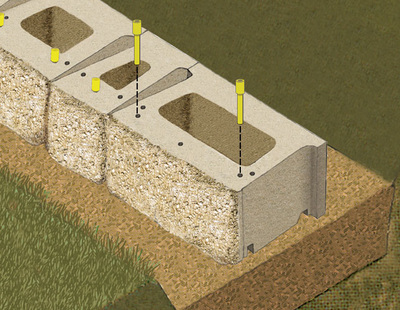 Keystone Walls are designed with an open core and are put together with a fiberglass pin connection system. 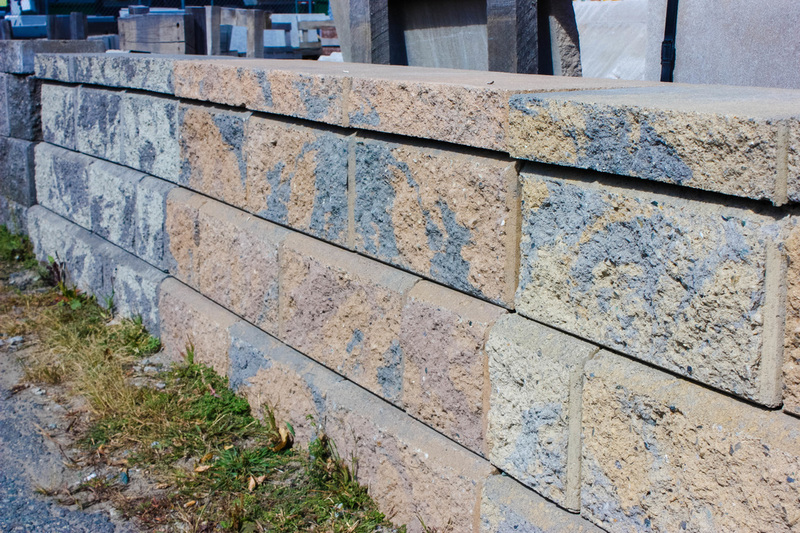 The split face appearance of these block make them suitable for any application whether commercial or residential. 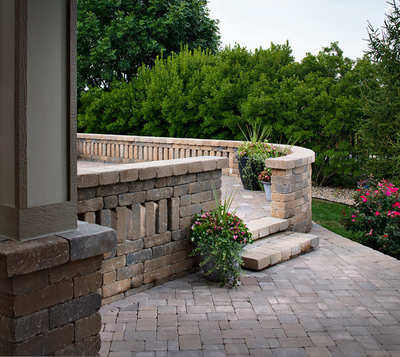 Strong and durable, yet easy to install, Belgard offers a versatile selection of retaining wall systems to create walls, seating areas, pillars, mailboxes, planters, fire pits, and outdoor kitchens.